If you are searching for “auto repair“, “auto repair near me” or “auto repair shop” in Scottsdale, Bridwell Automotive Center can help! Learn more about our Spring Disney Land Ticket giveaway. At family-owned Bridwell Automotive Center, we offer affordable domestic and foreign auto repair & maintenance services. 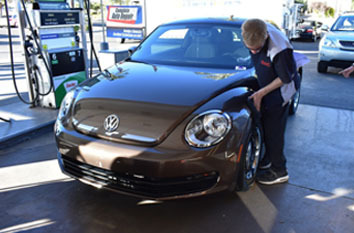 Located on the Southwest corner of N Scottsdale & E Lincoln Dr at 7171 E Lincoln Dr, Scottsdale, AZ 85253, Bridwell’s ASE Certified Mechanics have earned the ASE Blue Seal for automotive excellence. 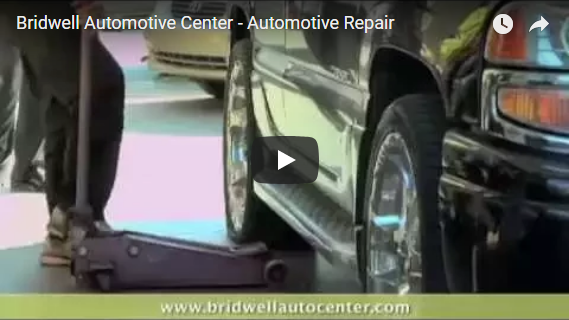 Bridwell’s full service auto repair shop & certified mechanics can help with automotive repair services, including: Car Repair, Truck Repair & SUV Repair in Scottsdale, Arizona. 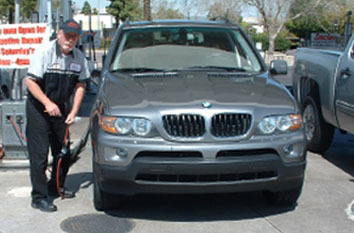 Get an auto repair quote by giving Bridwell Auto Center a call today at (480) 948-4781. We can help with auto repair financing! Our ASE certified auto mechanics can service and repair almost any make and model of car, truck, or SUV on the out on the road. Furthermore, our preventive automotive maintenance plans will keep your vehicle in top condition. We also honor most extended warranty repairs! Tap the auto repair or maintenance service that fits your needs and call to schedule your appointment. 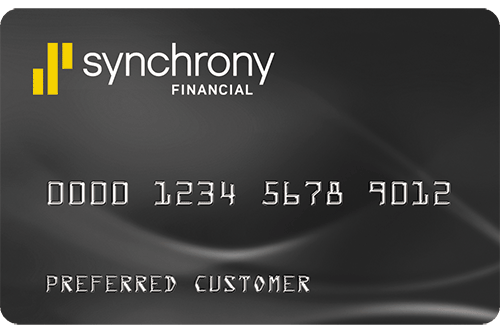 of Special Auto Repair Financing! Only Full Service Gas Station in Arizona! 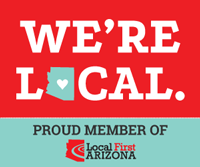 We are proud to be the only remaining full service gas station in the entire Arizona area, proudly offering Sinclair Gasoline from an American-owned and operated company. Your daily driver, luxury car, and sports cars will need repairs from use and age. Our certified team of technicians offer car repair on all makes and models of cars from Fords to Ferraris. Trucks are the backbone of many local businesses and we understand how important it is that they’re in the field and not in the shop. We offer provide durable and efficient truck repair. Sports utility vehicles are favorites for families as they offer loads of storage, occupancy, and fuel efficiency. We offer SUV repair to keep this workhorse ready for all of your life’s adventures. We offer auto repair & service for all types of domestic automobiles including: Fiat Chrysler (Chrysler, Dodge, Jeep, Ram) , Ford (Continental, Lincoln, Mercury), General Motors (Buick, Cadillac, Chevy, Hummer), Tesla and more. We offer Foreign auto repair & service for all types of foreign vehicles including: Porsche, Mercedes, BMW, Mini, Land Rover, Volvo, Audi, Lexus, Toyota, Nissan, Mazda, Infiniti, Honda, Acura, Hyundai, Isuzu, Mitsubishi and Kia models. We are able to handle all of the routine auto maintenance required to keep your vehicle under warranty at well below the cost of what a dealership might charge for the same services. One stop shop for auto maintenance & repair. At Bridwell Automotive Center, we provide auto detailing so complete that your vehicle will seem new again. 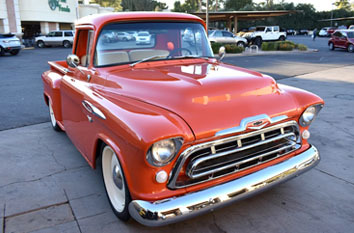 We offer extremely thorough cleaning, polishing and waxing for your classic, new or used automobile, both inside and out.